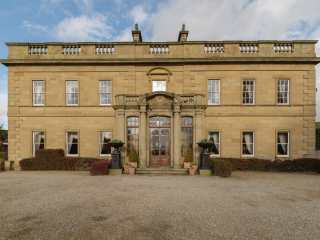 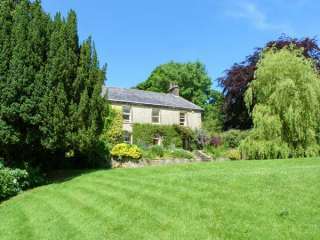 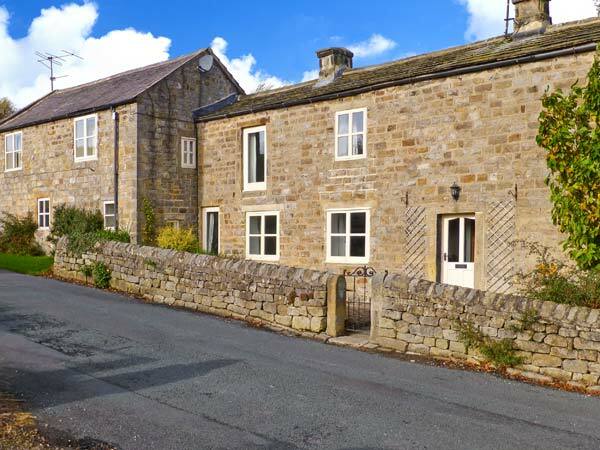 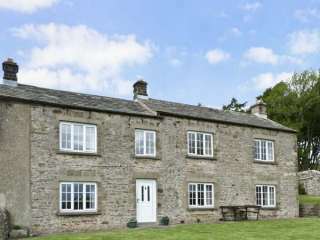 Found 222 holiday rentals in Yorkshire / Yorkshire Dales. 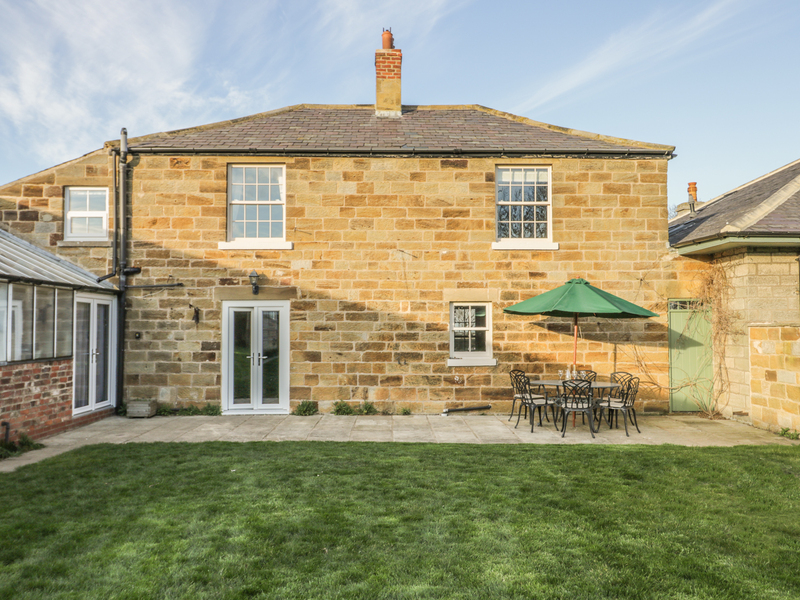 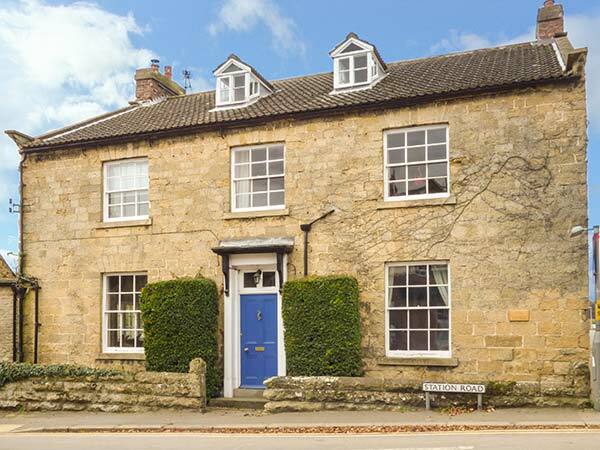 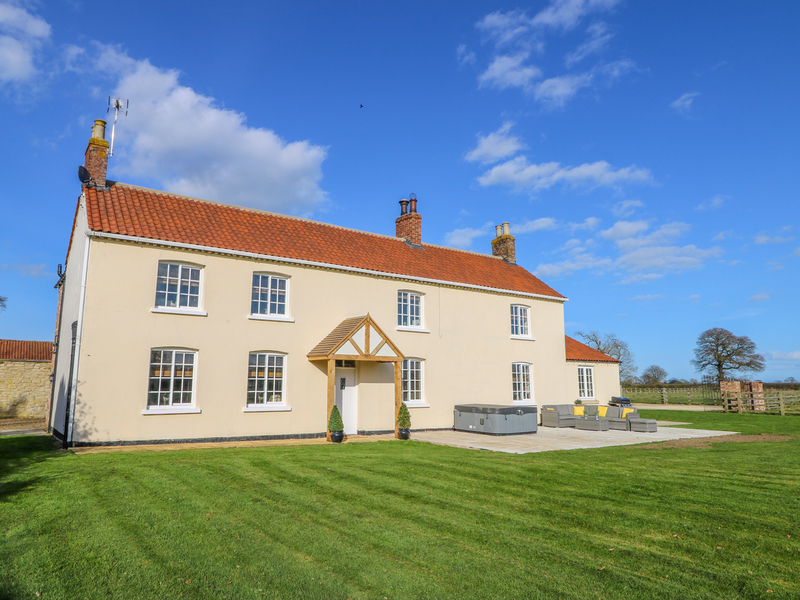 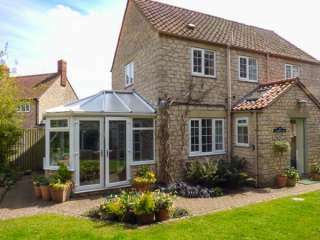 And end-terrace cottage sitting near the town of Malton in North Yorkshire and sleeping up to nine people in four bedrooms. 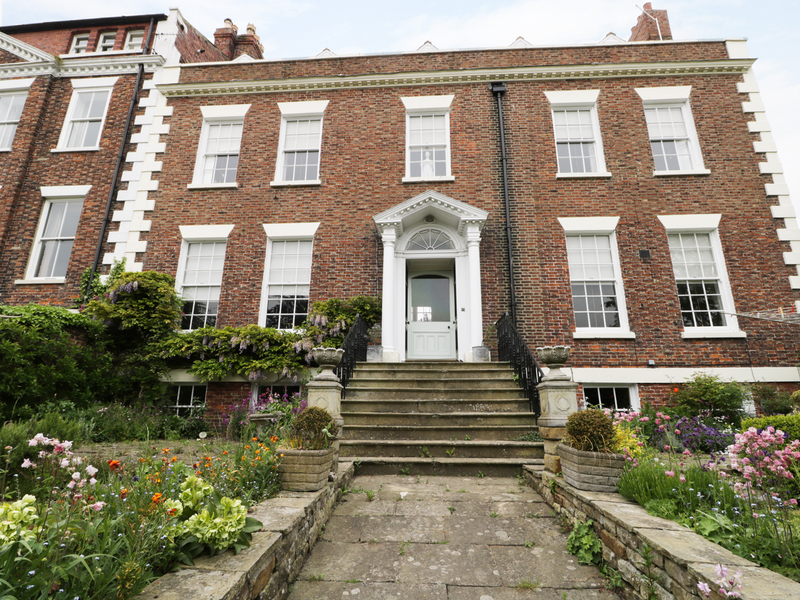 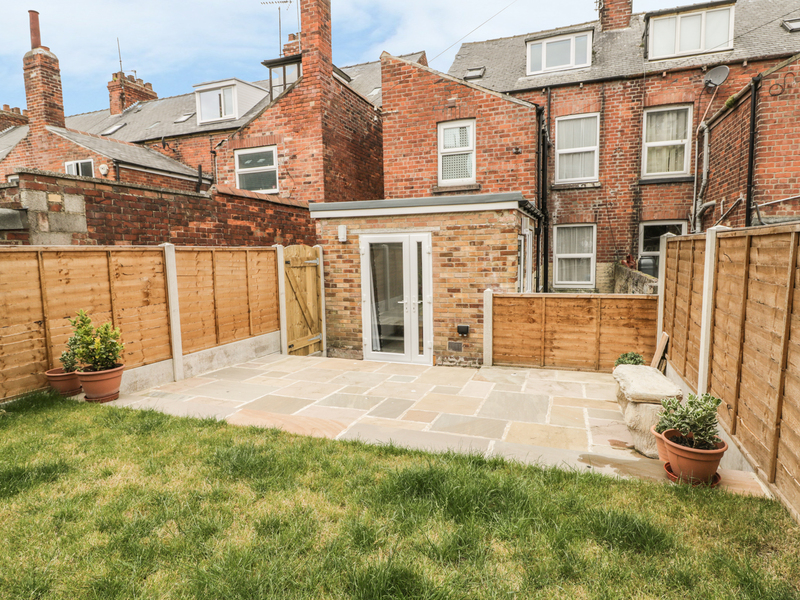 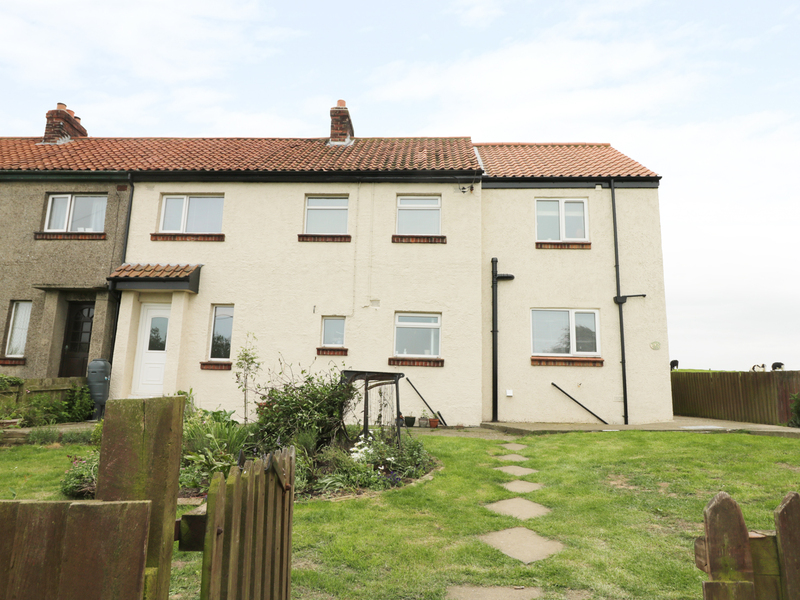 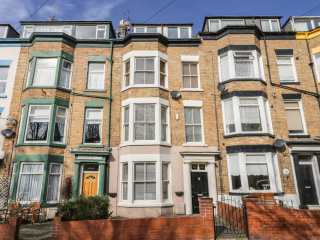 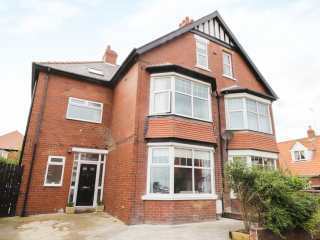 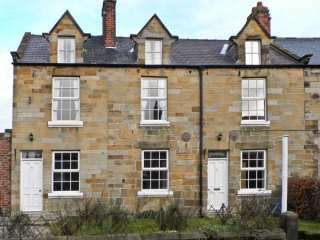 "This second floor apartment rests in Whitby, it can sleep eight people in four bedrooms." 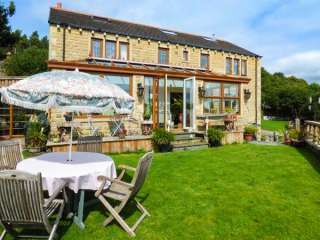 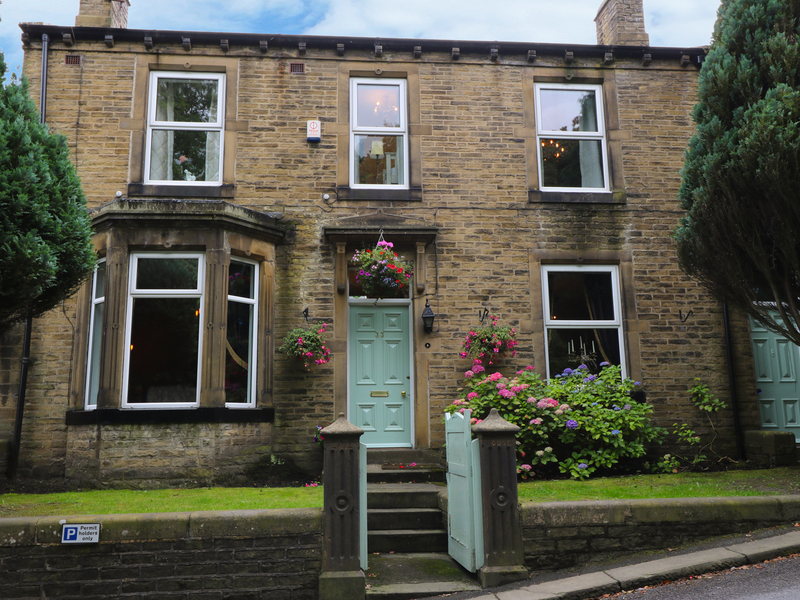 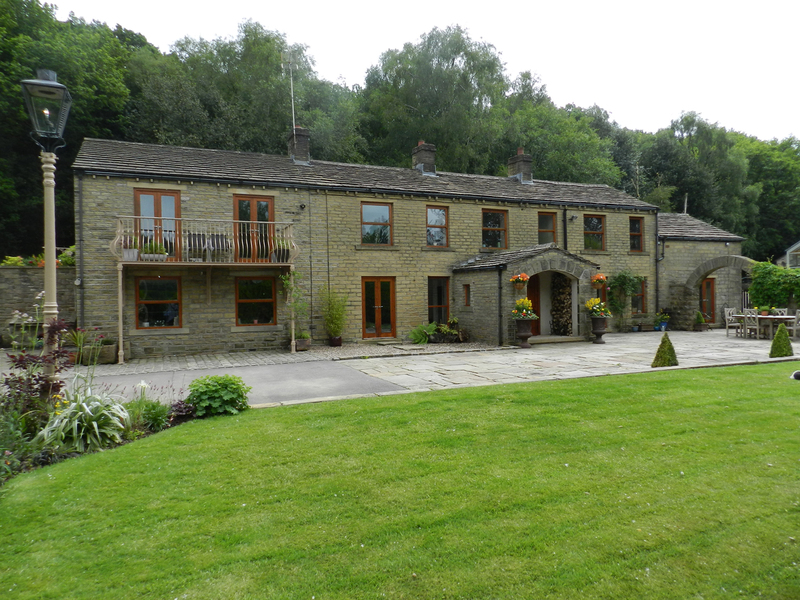 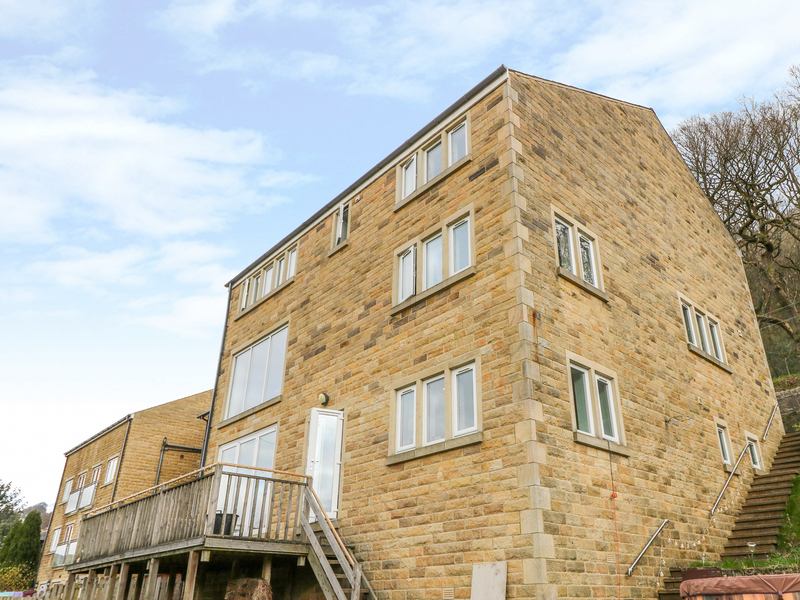 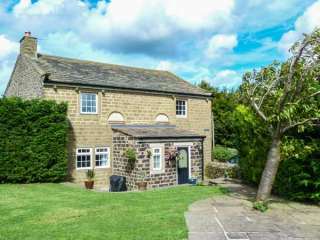 A detached house in Haworth in West Yorkshire that can sleep ten people in four bedrooms. 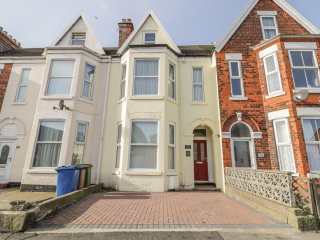 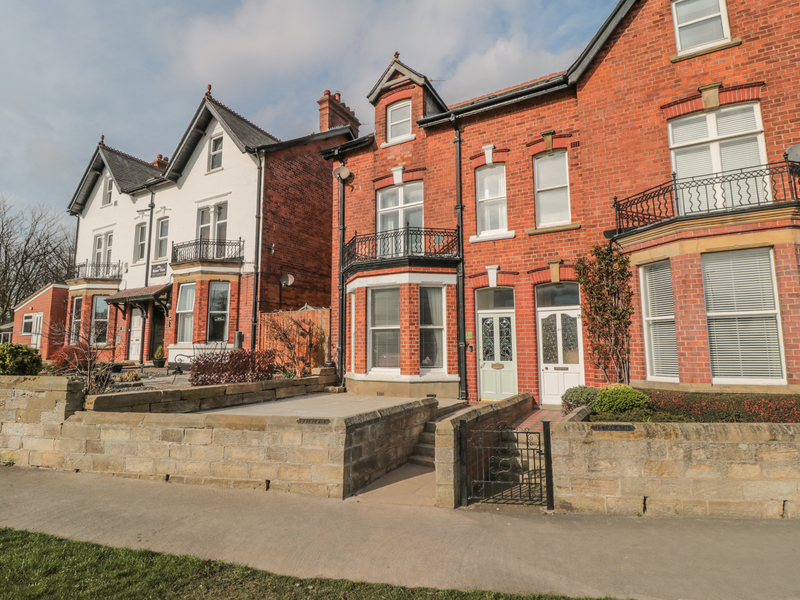 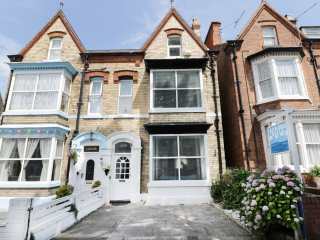 "This delightful Victorian property is situated in Hornsea, East Riding of Yorkshire and can sleep eight people in four bedrooms." 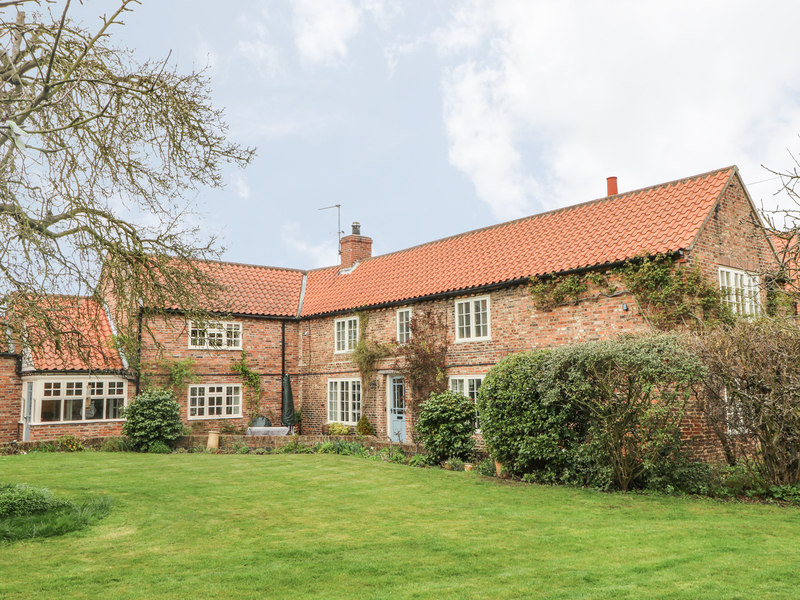 This lovely detached house is situated in the village of Cawood near York and sleeps eight people in four bedrooms. 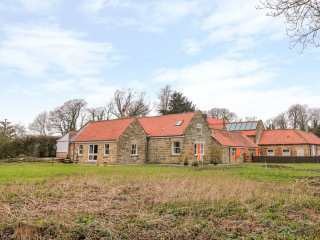 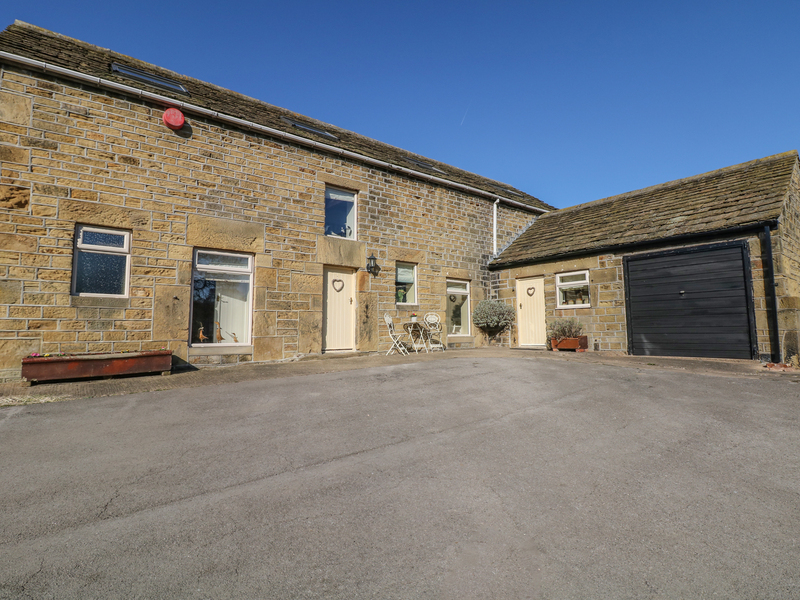 "This delightful, semi-detached barn conversion is situated on a working farm and can sleep up to eight people in comfort." 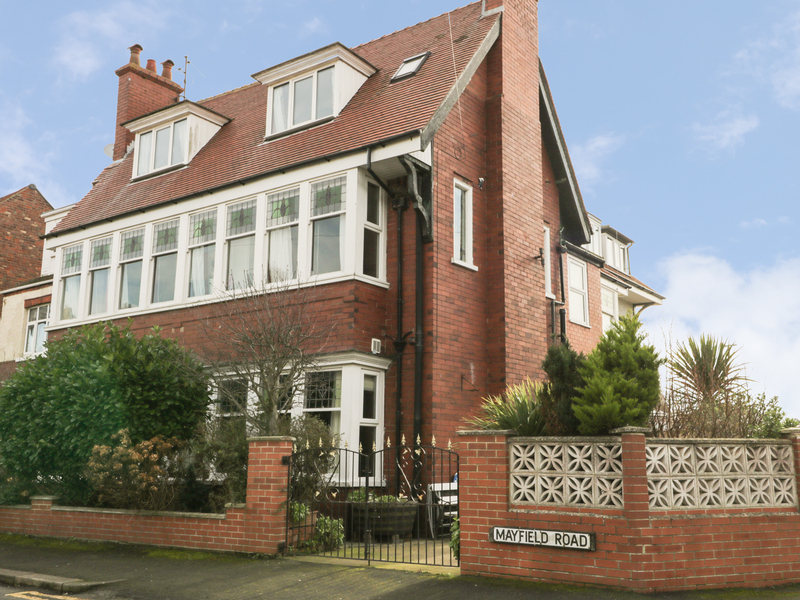 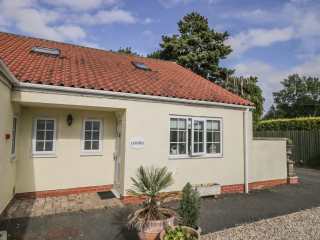 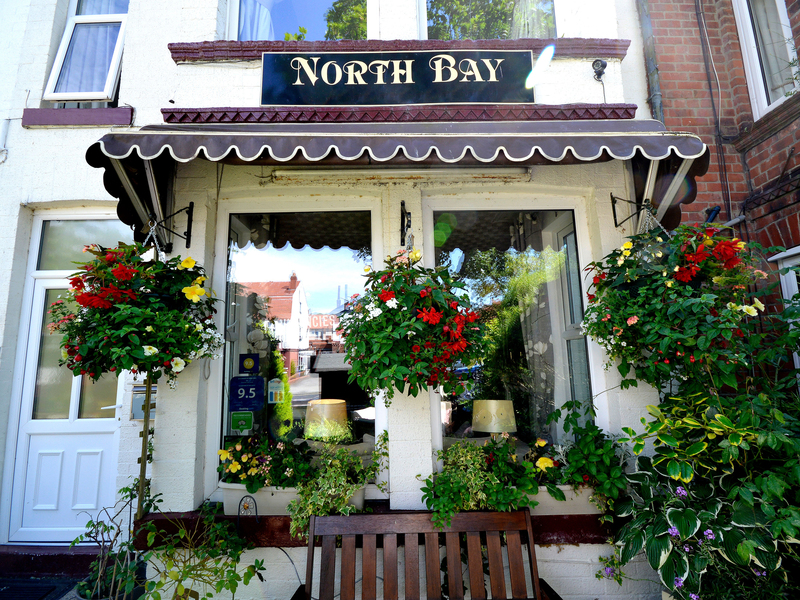 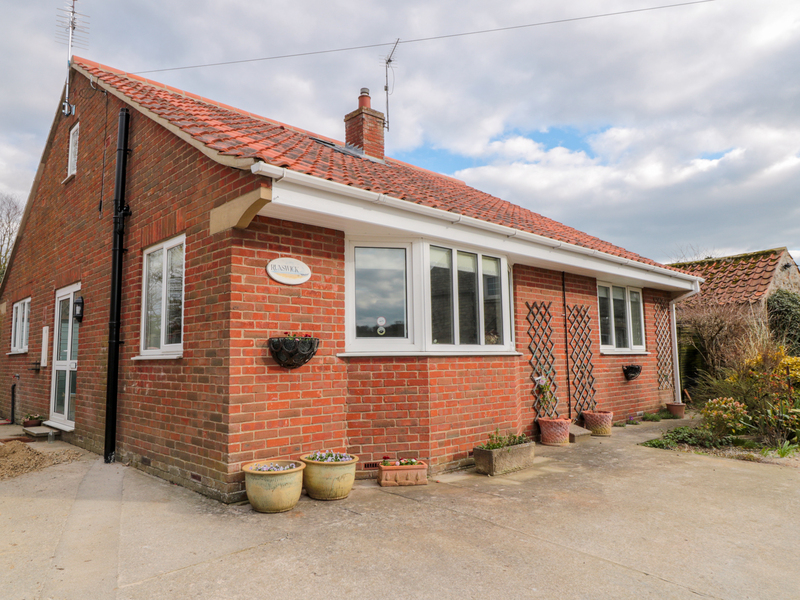 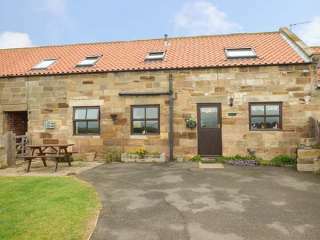 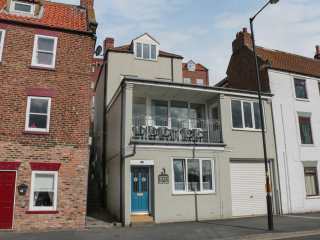 A large cottage next to the beach in Bridlington on the East Riding of Yorkshire sleeping ten people in five bedrooms. 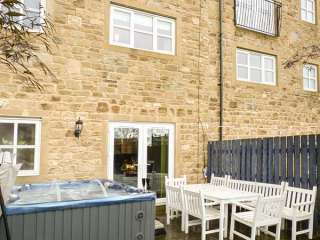 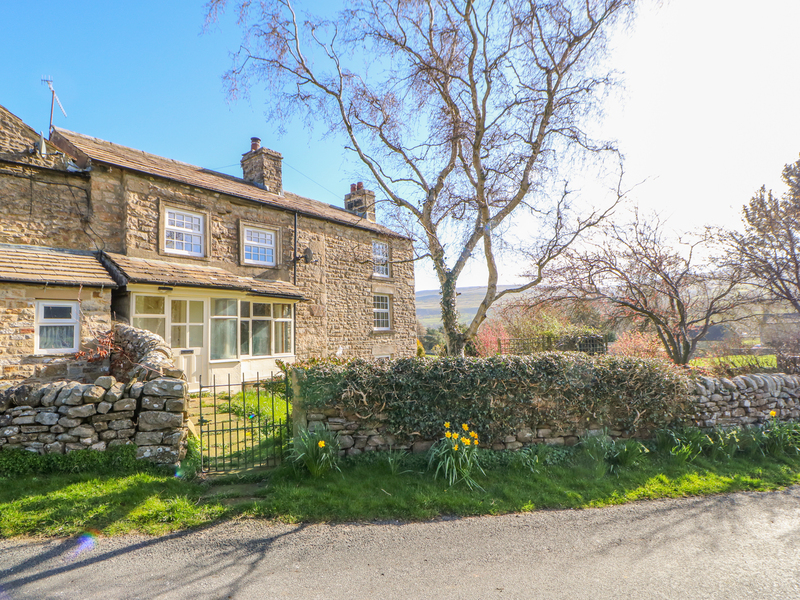 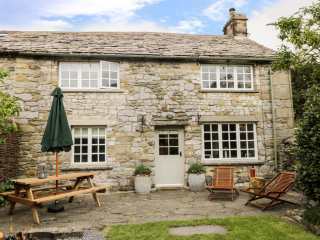 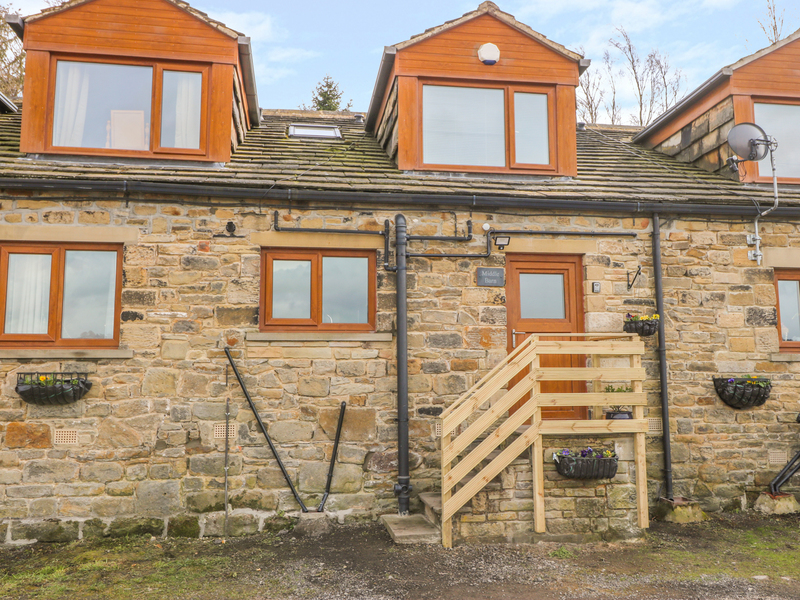 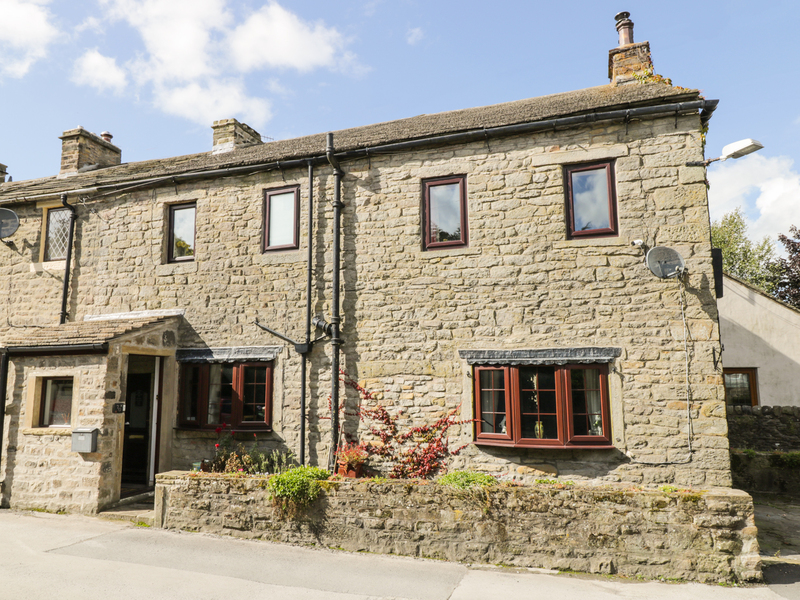 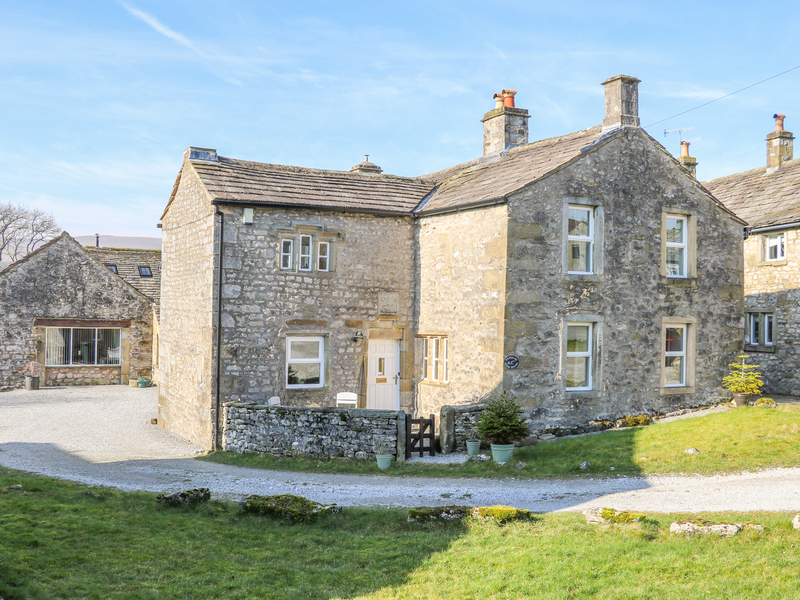 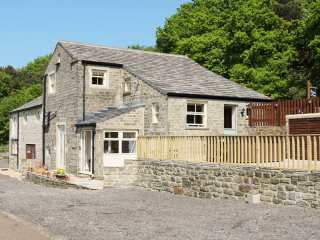 "This cottage is situated in the village of Barnoldswick, near Skipton, and can sleep seven people in four bedrooms." 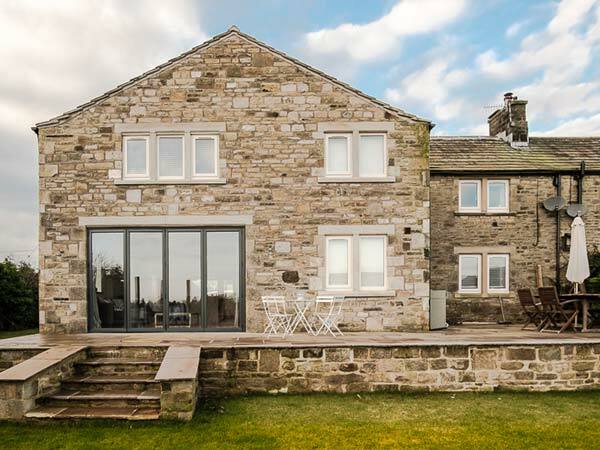 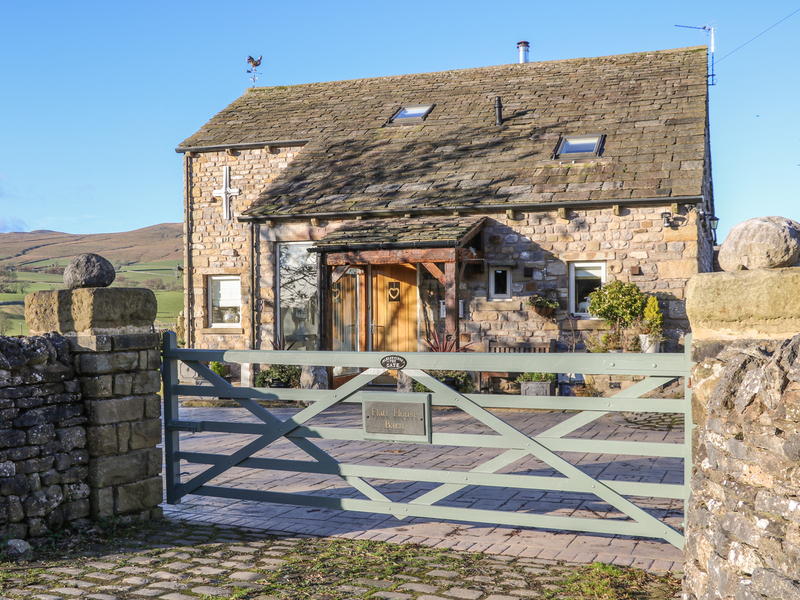 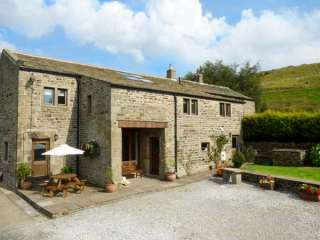 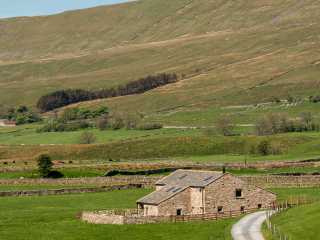 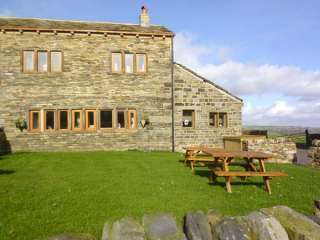 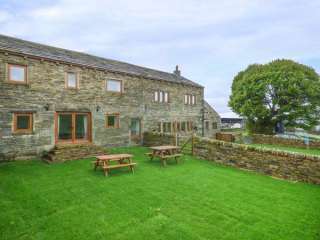 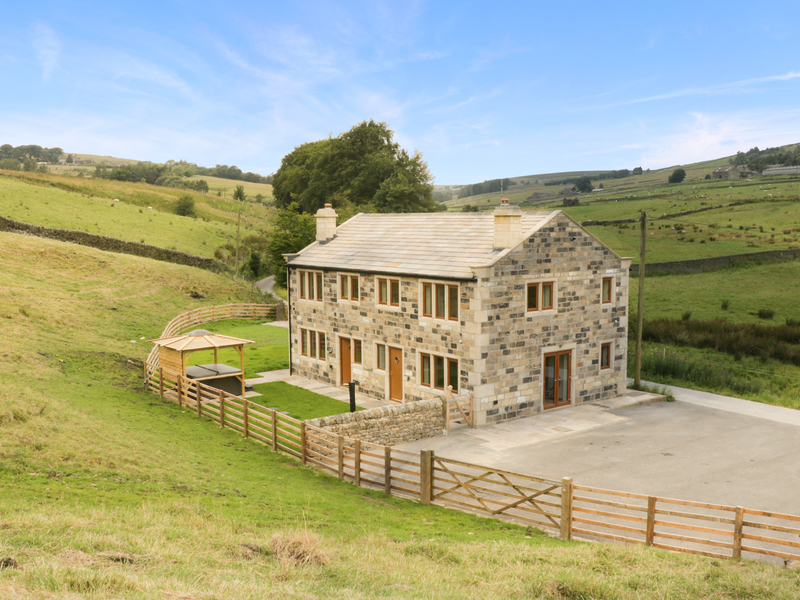 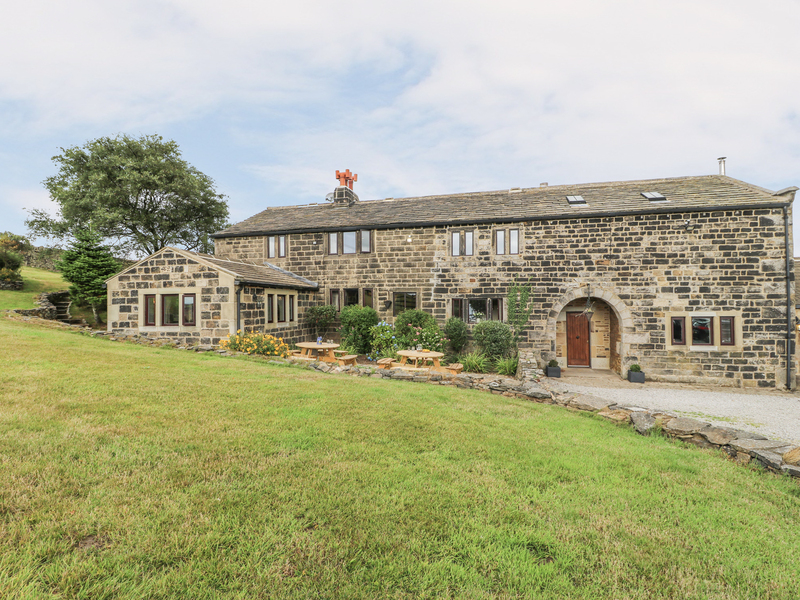 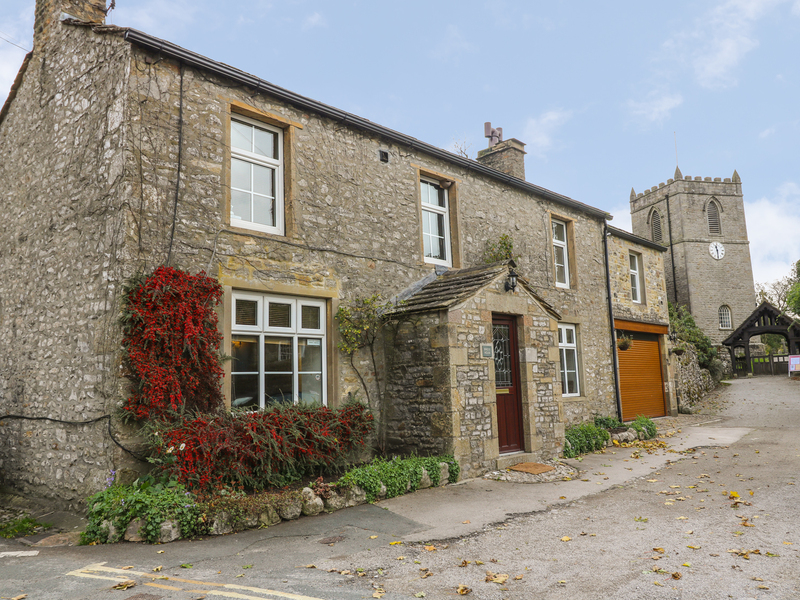 "This detached barn conversion is located in Kettlewell, North Yorkshire and can sleep eight people in four bedrooms." 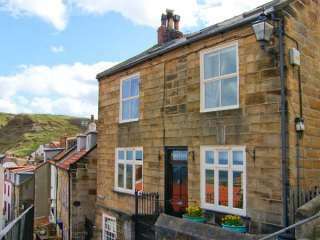 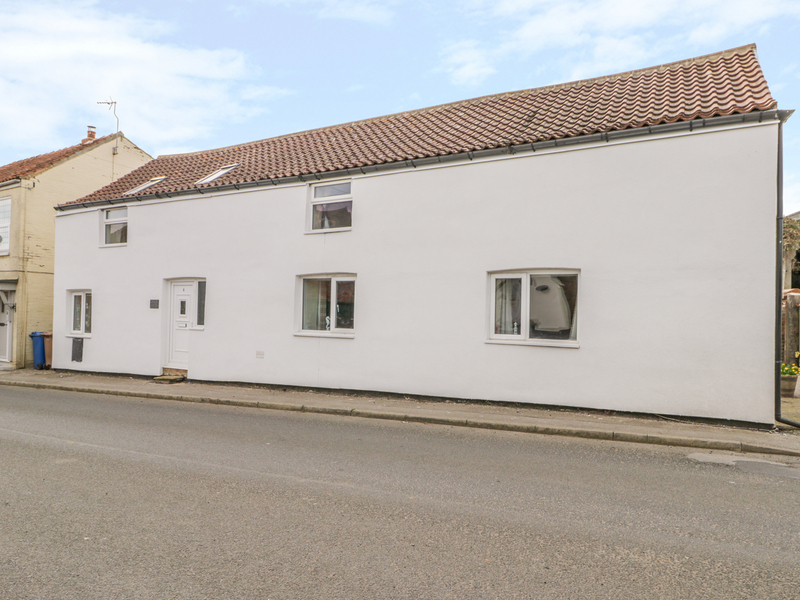 This lovely end-terrace cottage is situated in the heart of Hindwell and sleeps six people in three en-suite bedrooms.